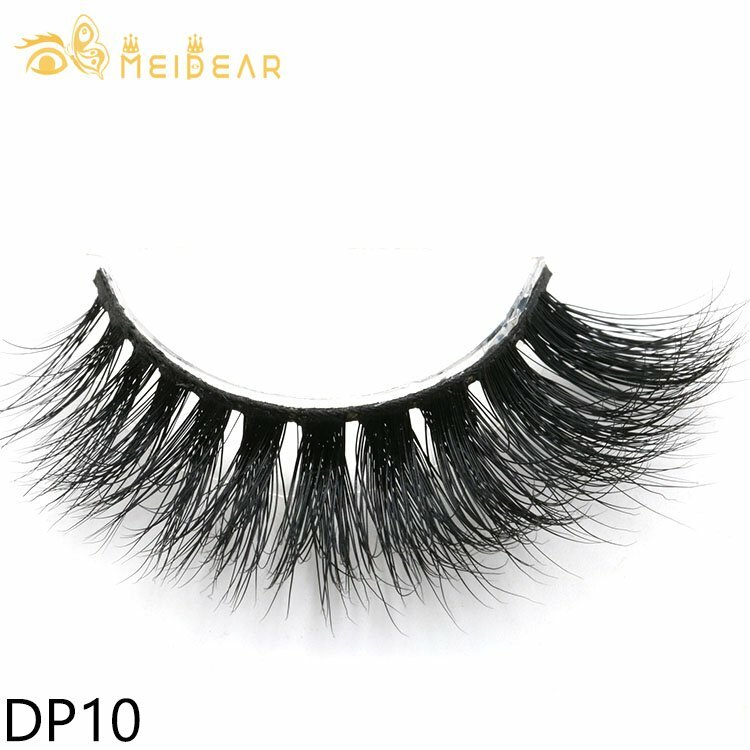 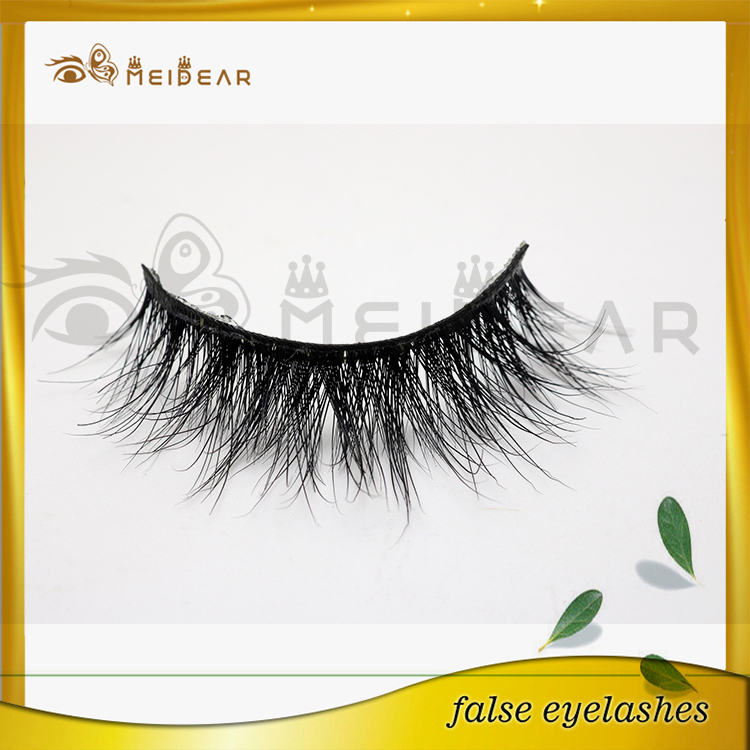 Meidear eyelash designs and wholesales all kinds of false eyelashes.Including: mink lash, 3d mink lash, human hair lash, silk lash, lash extensions and etc. 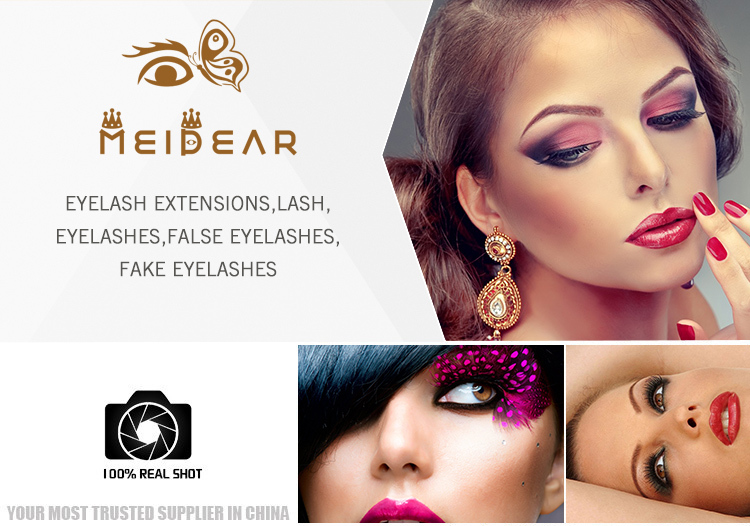 If you wanna get one pair of charming lashes, Meidear eyelash would be a good choice for you. 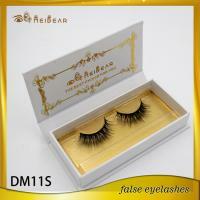 3d eyelashes, mink lashes 3d, private label mink lashes, premium mink lashes 3d. 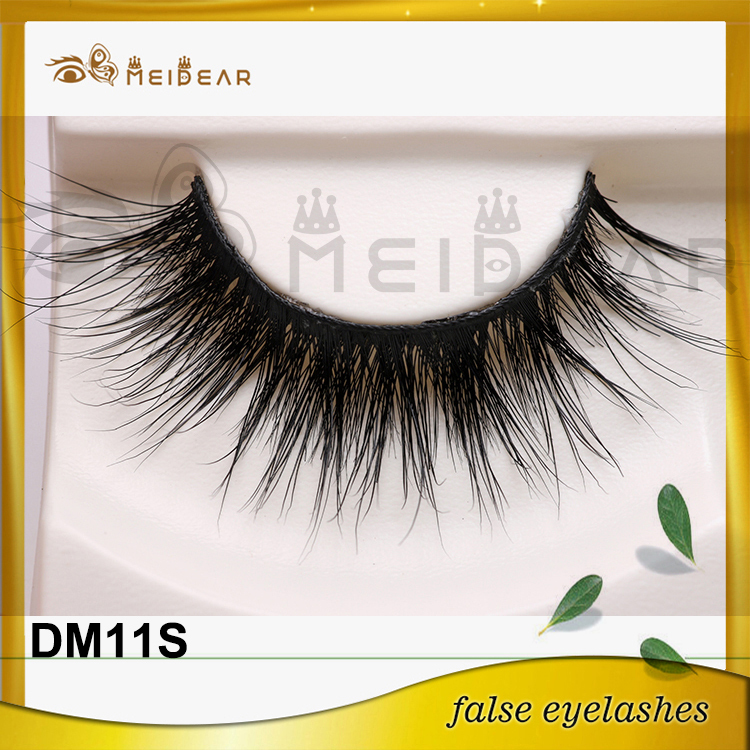 Meidear this 3d mink lash designed with different layer and length, so you may get a more natural looking review when you wear them on your eyes. 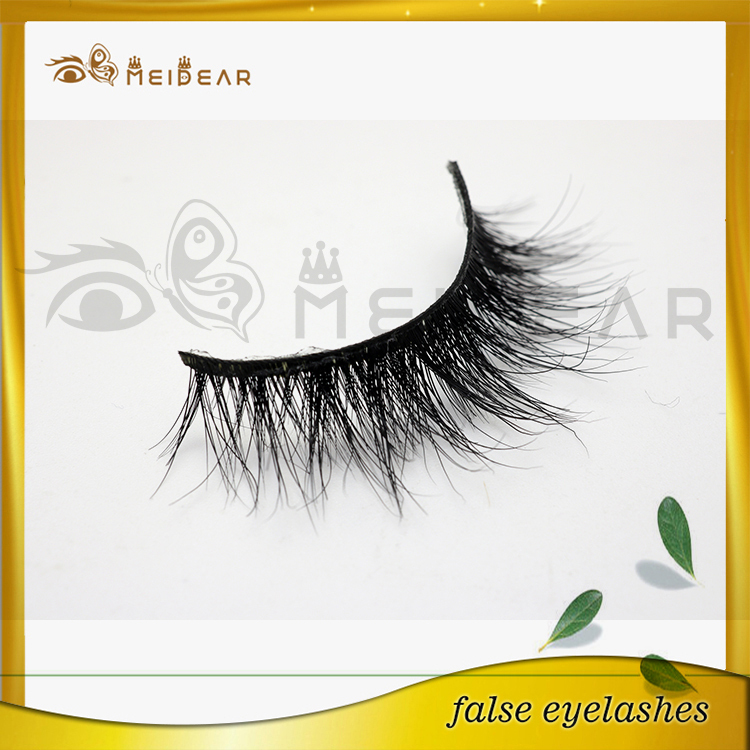 People may could not find that you are wearing false eyelashes on your eyes when you walking on the town. 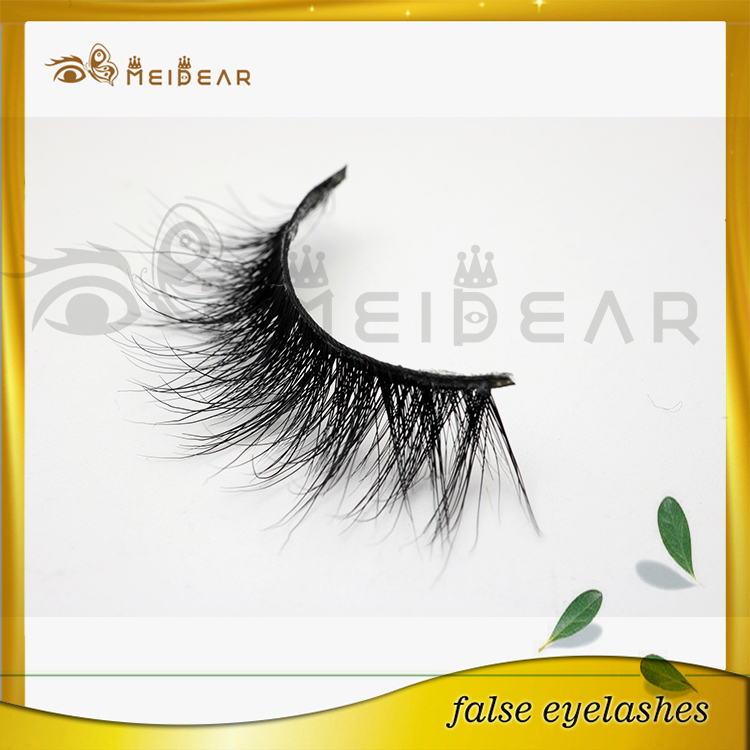 Meidear eyelash has been in fale eyelash industry for 20 years, we are experienced in this market very well. 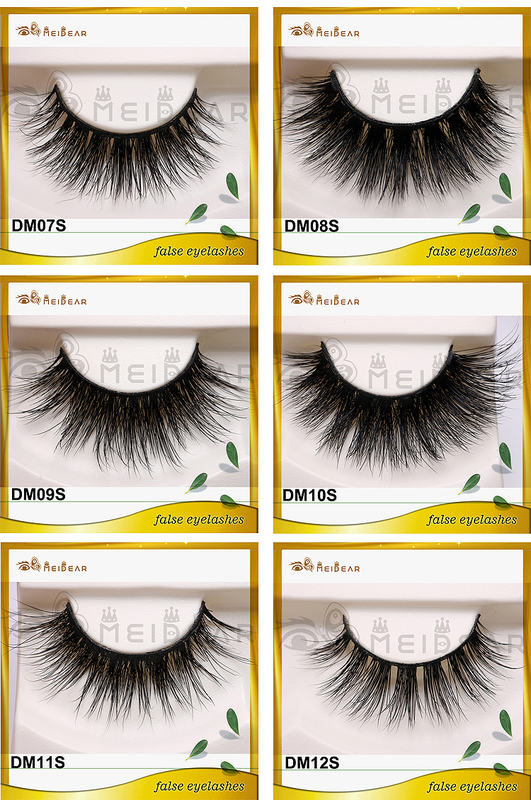 So all our fake lashes are super popular styles. 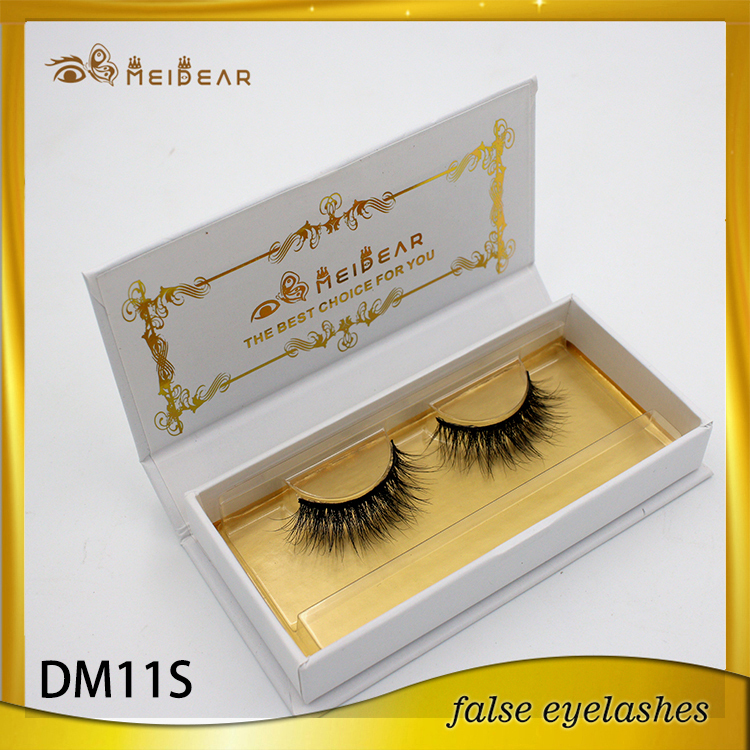 We have quality mink fur hair material cooperated company, we could 100 sure our every custom that our mink fur hair are absolutely super top quality ones, they are softest and the best glitter fur. 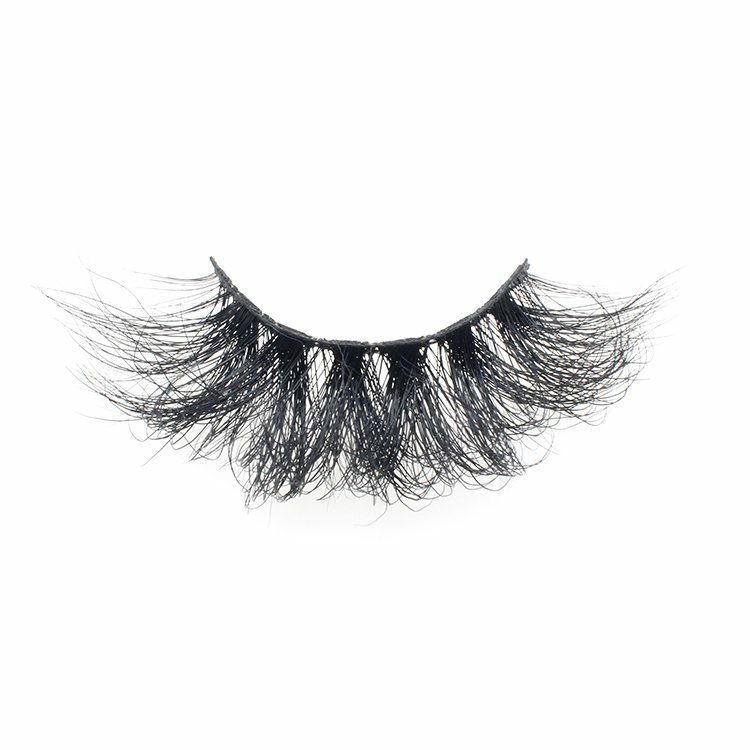 And the flexible soft cotton band makes our 3d mink lashes could be the best comfortable lashes in the world. 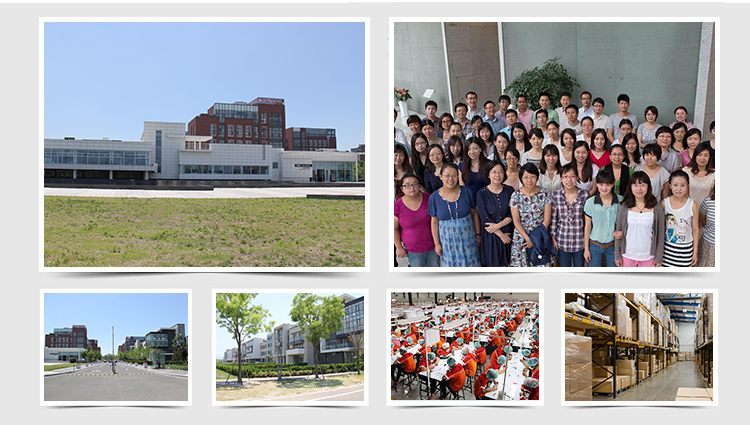 Besides, we could provide professional private labeling service. 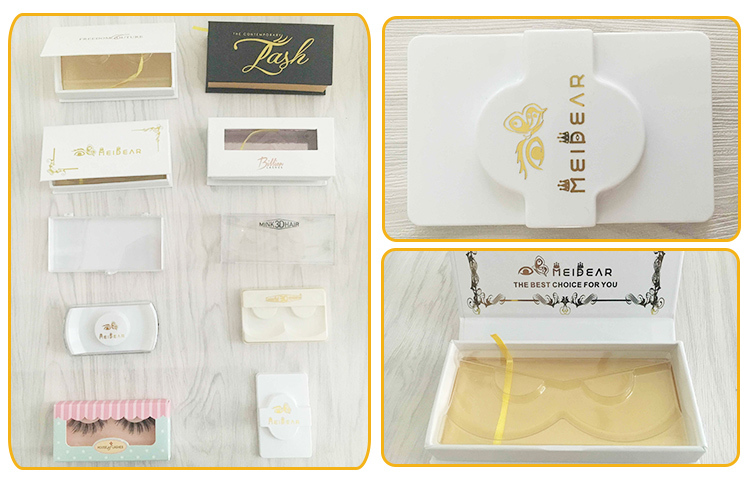 So you will get lashes in your own brand packaging when you come to Meidear eyelash to purchase one pair of lash.